What’s In My Makeup Bag, An Update! 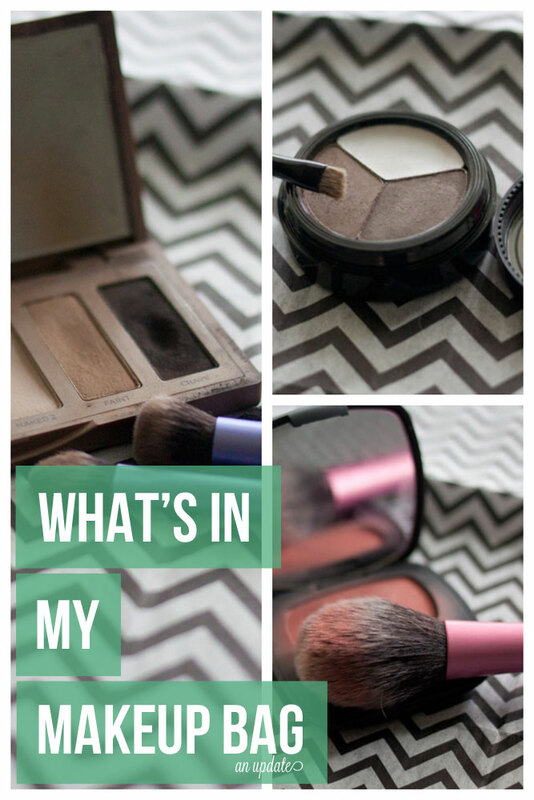 Several months ago I wrote a guest post for The Grits Blog about what’s in my makeup bag. Some things have changed since then, so I thought it would be fun to do a little product update and show you what I’ve been using these days! To be perfectly honest, my makeup bag changes often. As you’ve seen, I get enough subscription beauty bags and boxes to make me constantly change-up my daily products, but these items are things that tend to stick around month to month, and that I truly love. Read on to find out some of my current make up faves. 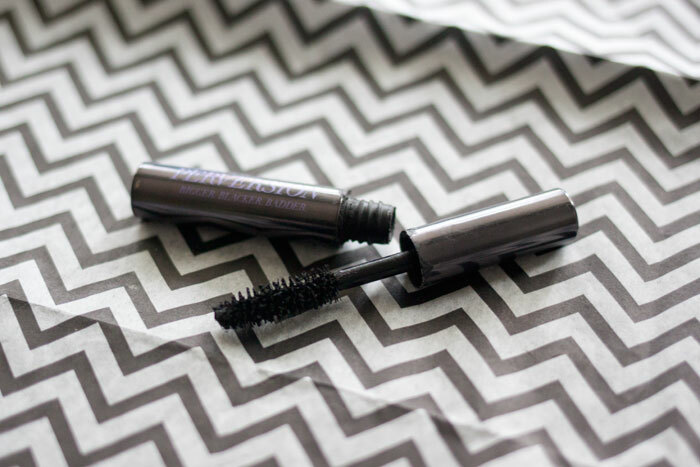 Urban Decay Perversion Mascara – This came in my Ipsy bag a few months back, and while it’s not my Holy Grail mascara, it’s pretty darn good for everyday wear. It’s not clumpy, goes on smooth, and makes my eyelashes a nice true black. 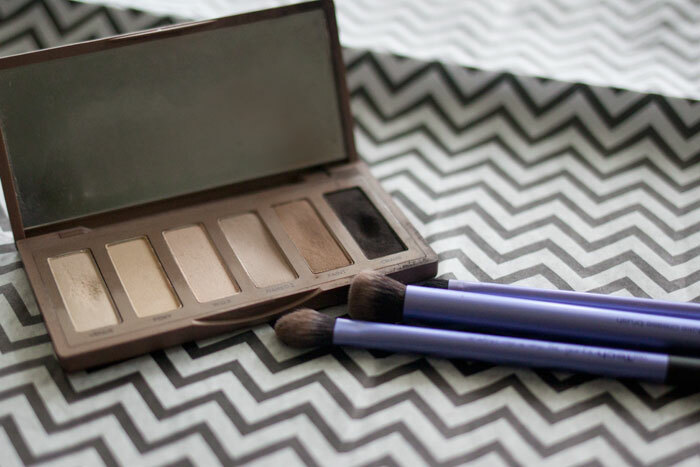 Urban Decay Naked Basics Palette – This is an oldie but a goodie. I love the Naked Palettes from Urban Decay, but I’m more a matte girl. This is perfect, and it’s seriously lasted forever. The brushes I use are from Real Techniques and they’re great too. I don’t think they’ve ever shed a single hair. Benefit Watt’s Up Highlighting Stick – This is a deluxe sample I actually got in a swap, and I love it. It’s the perfect size to highlight the inside corner of my eyes, which I do daily to make my eyes appear bright and a little bit larger. Plus it’s got the perfect amount of shimmer. The Honest Co. Organic Lip Balm – I’m pretty sure I’ve sung the praises of all things Honest Co. in the past, but their lip balms are organic, smell great, and are super moisturizing. I use them daily under lipstick, especially formulas that lean towards the dryer side of things! 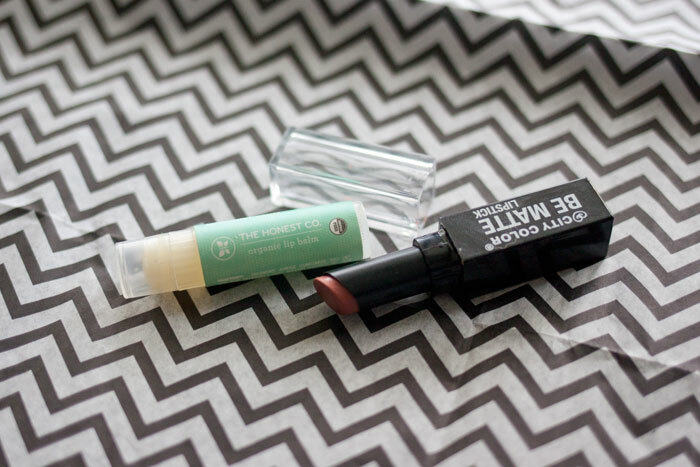 City Color Be Matte Lipstick in Cappuccino – Speaking of dry formulas, I’d say this Be Matte lipstick is pretty darn dry, but in combination with the lip balm, it’s my favorite shade right now. It’s pink with a little brown, and feels like the perfect neutral for fall. When I got this in my Ipsy bag this month I didn’t think I was digging it, but I’ve come around and it’s definitely a new favorite. 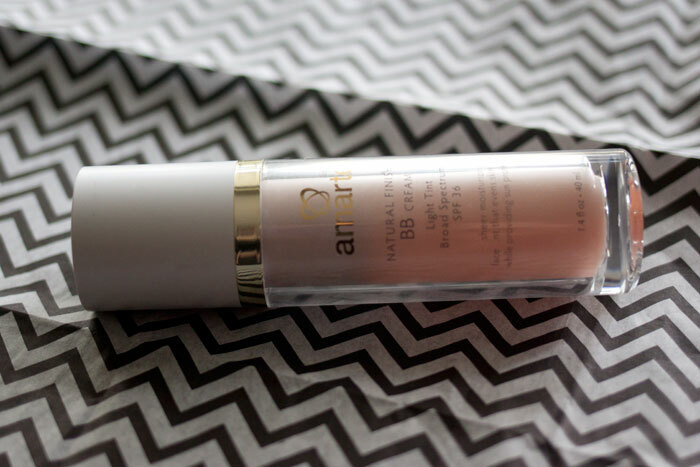 Amarte Natural Finish BB Cream in Light Tint – I actually won a prize pack from Amarte awhile ago from SheFinds, but this Korean BB Cream has felt like it’s lasted forever! It’s a great shade for me (read: works great for pale skin! ), is hydrating, and has built-in SPF without the nasties like parabens! The only bummer is it’s a little pricey, but considering how long this has lasted, it’s a pretty worthwhile investment. …And now that I’ve shown you mine, what’s in your makeup bag right now? (Thanks to you! & Ipsy!) I actually carry around makeup stuff with me! So many great products! I recently got the Naked Basics palette and loooove it! I also use those same brushes & just pulled out my mini Watts Up again! Me too, I’m so glad I tried it! Oh that’s interesting! I like beauty blogs, but not to follow on a regular basis (because as you can see, my routine really isn’t too crazy and I basically wear the same products daily) I do like their in depth reviews of certain products and swatches for colors. Try the inner eye thing and let me know what you think! I think it adds a nice little pop without being too crazy or difficult. I’m so glad you finally got the Maybelline Age Rewind Concealer, I’m obsessed with it (obviously), and I’m glad you like it too!! I love Real Techniques brushes too, they are great brushes especially when you take the price point into consideration. Haha seriously, I didn’t know what I was missing! 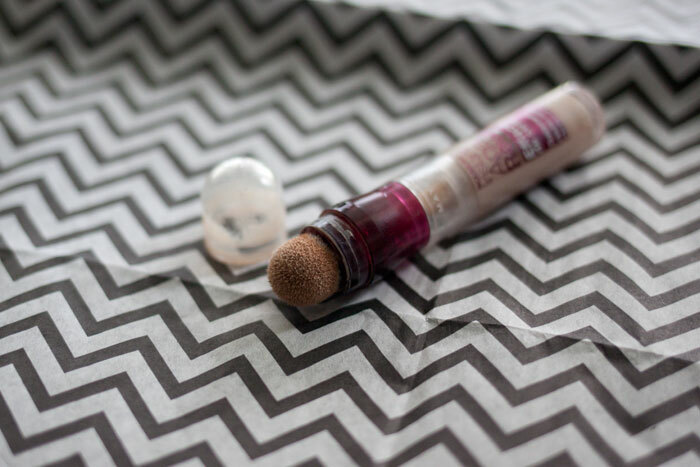 Agreed on the Real Techniques… so much better than the cheap ELF brushes so many rave about! I just received the same Benefit highlighter sample and I love it! I’m currently using a BB Cream from Boots, Bobbi Brown mascara, Nars blush, and Sugar lip balm for my quick, every day make-up. I’m on the hunt for a peachy/orange concealer for the dark circles I’m sporting under my eyes. Ugh. Dark circles are the worst. Hope you can find one with the right shade! First of all thank you for the plug girl! Secondly, I love that matte lipstick too, I’ve used it almost daily since I got it! Also, anything Paula Dorf is the bomb. I have a brush from her that I got when I was 15! Its still in mint condition! Of course! I was so surprised how much I liked the lipstick, and I’m going to have to try more from Paula Dorf, this is my first product from their cosmetics line! Gotta love Urban Decay! I use that Maybelliene under eye concealers too. And boy do I have dark cirlces and bags! 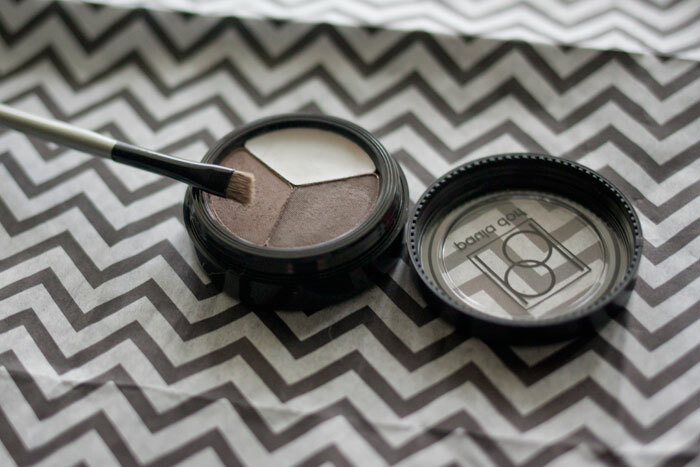 I always love seeing what other beauty products other bloggers are using. I actually recently received a Watt’s Up deluxe sample too, and I’m also loving it! I use so little every time I can see it lasting quite a while. Yes, I’ve barely made a dent in the sample and I’ve been using it almost daily for a couple of months! I think it’s a great buy. I really can’t rave enough about the naked palettes, they’re amazing!! However I wasn’t keen on the applicator for the Maybelline Concealer, I swear by revalon for their concealers! Yeah, definitely true! I generally just use the sponge to pat it on, then my finger to apply. Wow this is great! Thanks for sharing! I absolutely despise make-up and never know what to get and my face doesn’t seem to like anything :( Thanks for the helpful tips!! Can’t wait to try them out! My makeup bag is always changing too. 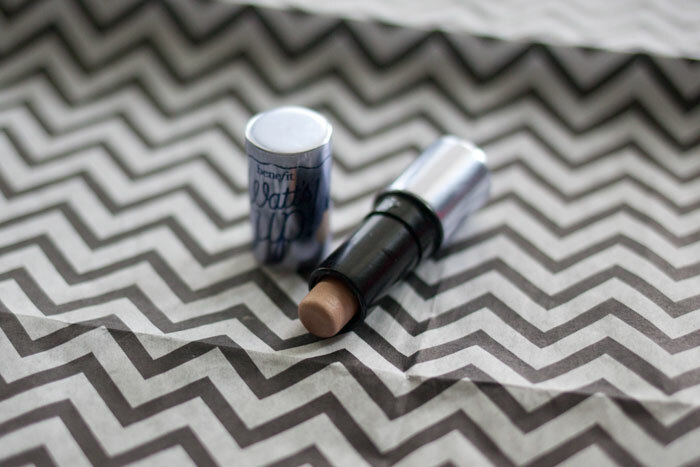 That Maybelline concealer may look silly but it really is pretty great! Haha, I bet yours changes a lot more often than mine! :) I’m still surprised by how much I love the Age Rewind concealer! Glad to have you over on the dark side using the Maybelline magic concealer hahaha, I love the nudes palette and the Watt’s up too- it really is like no other highlighter!! 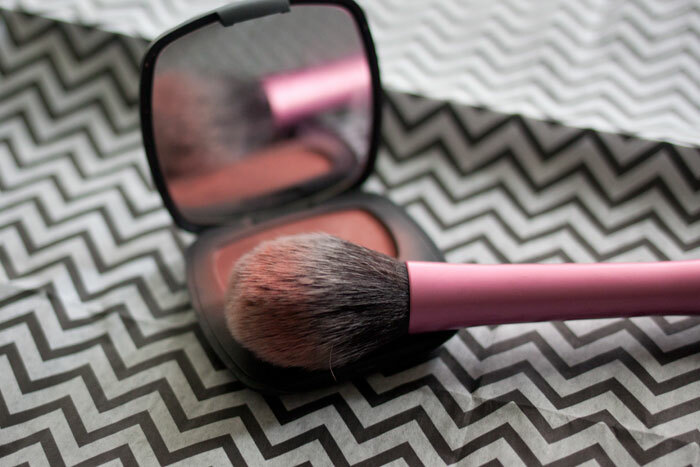 Pingback: 10 Makeup Tips for the Busy Gal!